The “Precious” Special Edition has been designed as a tribute to the 70th edition of the Cannes Film Festival, an official Chopard partner for twenty years. The jewellery-glasses designed by De Rigo and Chopard flawlessly embody the incomparable atmosphere of the Festival: a blend of sophistication, glamour and seduction. 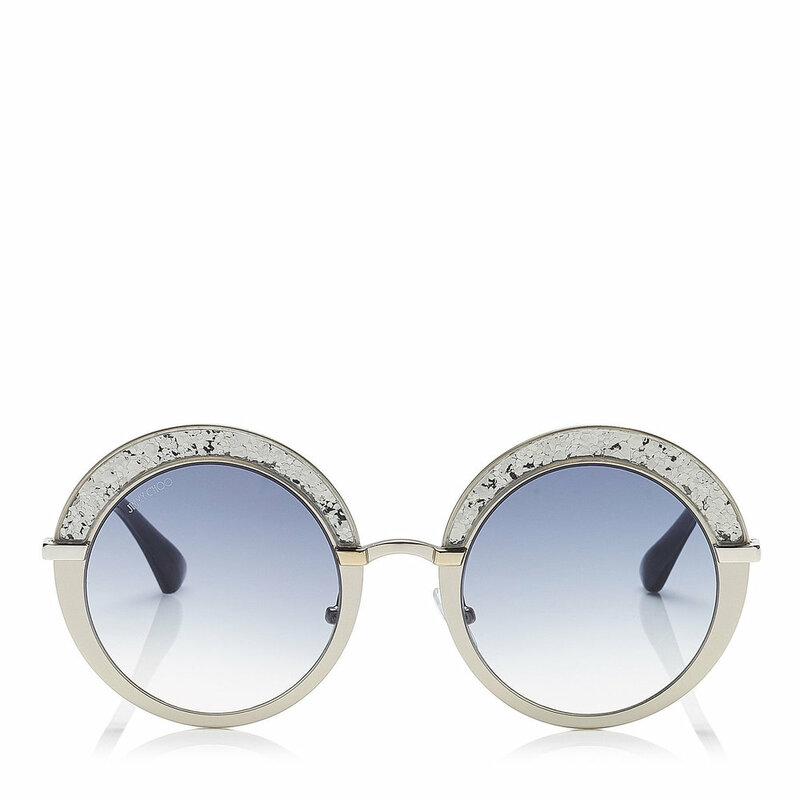 The metal rims have been superimposed over thick lenses to create an original “clip-on” effect. Luminous and sophisticated, the rims in 23-carat gold plated metal are enhanced by clear crystals for the rose gold version and brown for its red counterpart, all applied by hand on the extension of the lenses. The round and feminine shape creates the appearance of a sparkling cloud, reminiscent of the dazzling splendour of “Precious Chopard” jewellery. Mille Miglia Special Edition 90th Anniversary folding aviator. We have a stunning piece from the Chopard collection to celebrate the 90th anniversary of the world’s most famous vintage car race, the Mille Miglia. Chopard has been the official timekeeper and sponsor of the race since 1988, sharing a passion for performance with the Mille Miglia brand. The capsule collection offers luxury frames with sporty but elegant design traits, marked by a Red Arrow, the race’s logo. The lenses are polarised, to provide perfect vision and optical resolution in all driving conditions. Standout model is the folding aviator (picture). The aviator-shape model features soft touch rubberised temples with tyre tread engraving plus front and temple joints so it can fold compactly. We're in love with Chanel's Spring / Summer offering! 18kt gold and rose gold delights, with soft pastel shades apparent throughout both the optical and sun collection! 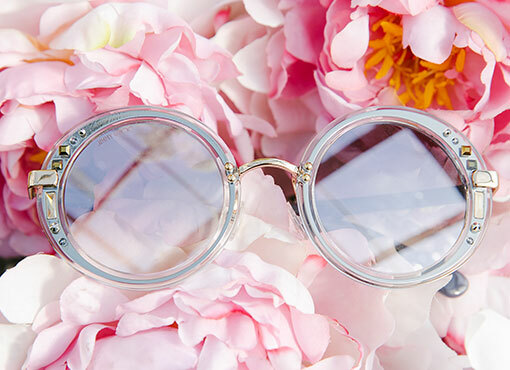 Shop the entire Chanel optical and sun collection in store at Eyesite. One not to be missed!